TANITOLUWA Adewumi, an 8-year-old Nigerian whose family reportedly fled Nigeria because of the Boko Haram crisis, is fast becoming a star in the US. In a piece, Nicholas Kristof, a New York Times’ columnist, dwelt extensively on the exceptional skills that the boy possesses in the game of chess which he started learning over a year ago. 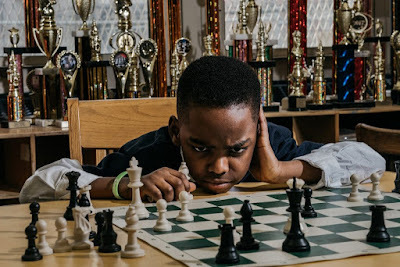 Kristof said Adewumi went undefeated at the state tournament last weekend, outwitting children from elite private schools with private chess tutors. The prodigy, who just won his category at the New York State chess championship, now has seven trophies. But sadly his family is homeless in Manhattan, New York. “His play has skyrocketed month by month, and he now has seven trophies by his bed in the homeless shelter,” Kristof wrote. “The boy is a Nigerian refugee with an uncertain future, but he is beaming. He can’t stop grinning because the awkward load is a huge trophy, almost as big as he is. This homeless third grader has just won his category at the New York State chess championship. The boy and his parents and his older brother arrived in New York City a bit more than a year ago, and a pastor helped steer them to a homeless shelter. He began attending the local elementary school, P.S. 116, which has a part-time chess teacher who taught his class how to play. Having enjoyed the game, the boy prodded his mother, Oluwatoyin Adewumi, to ask if he could join the chess club. The woman reportedly sent an email to the chess club, explaining the boy’s interest in the programme and her inability to pay the fees for the programme because the family was living in a shelter. Kristof said Russell Makofsky, who oversees the P.S. 116 chess programme, waived the fees, and a year ago the boy took part in his first tournament with the lowest rating of any participant, 105. “It’s an inspiring example of how life’s challenges do not define a person,” said Jane Hsu, the principal of P.S. 116, which held a pep rally to celebrate the boy’s victory. Hsu noted that while Tani lacks a home, he has enormously supportive parents dedicated to seeing him succeed. 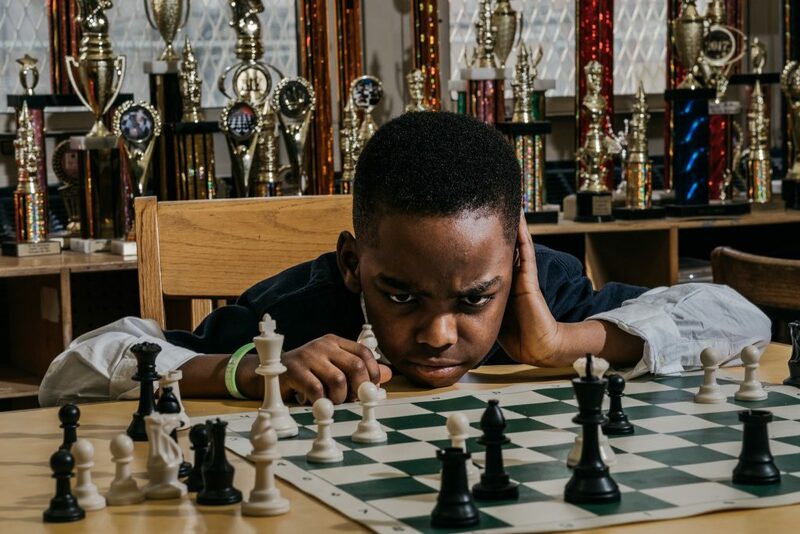 Although his mother can’t play chess, she takes him every Saturday to a three-hour free practice session in Harlem, and she attends his tournaments. His father allows him use his laptop each evening to practice. And although religion is extremely important to the family, the parents let him miss church when necessary to attend a tournament. The father has two jobs: he rents a car that he uses to drive for Uber, and he has also become a licensed real estate salesman. The boy’s mother has passed a course to become a home health aide. It is sometimes tough for the young star, according to the writer who narrated how the boy’s parents shared an experience of him crying after classmates teased him for being homeless. And at an immigration hearing last fall, he burst into tears when he misunderstood the judge to say that the family would be deported. “I feel American,” he explained. In fact, the family’s asylum request is dragging on, with the next hearing scheduled for August.